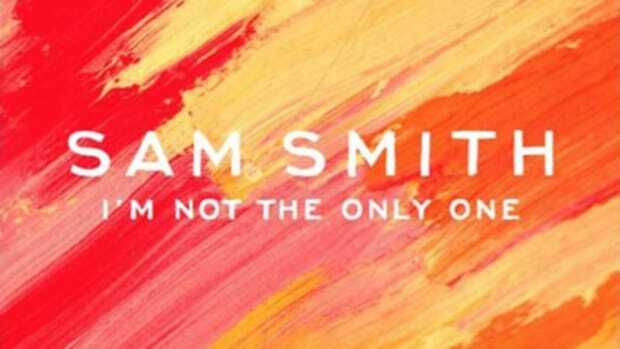 Romance is full of double standards. 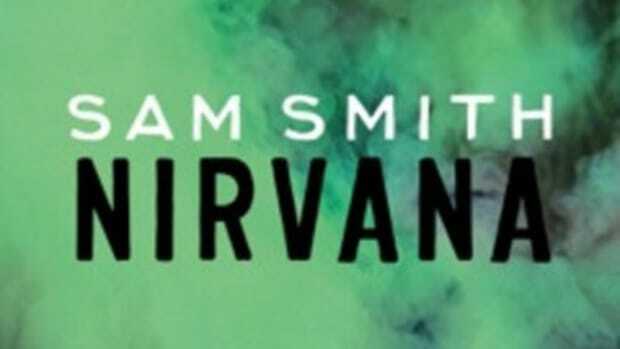 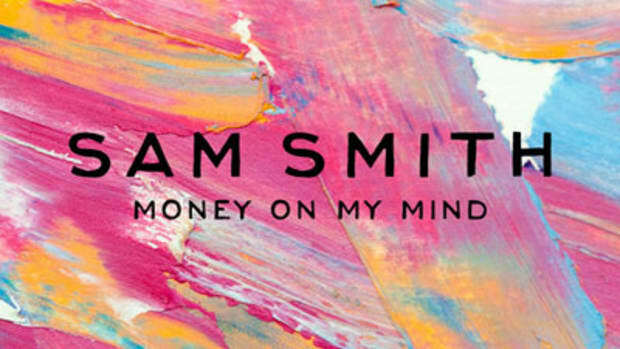 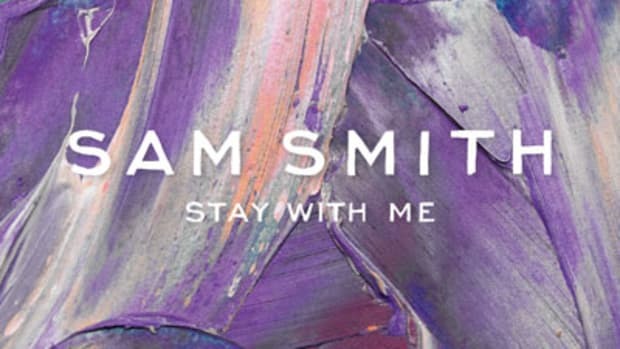 Take Sam Smith; though a past single from the UK soul singer saw him pleading with a special girl to Stay With [Him] forever, his stance toward commitment is a little more laissez-faire now that he&apos;s boyfriend #2. 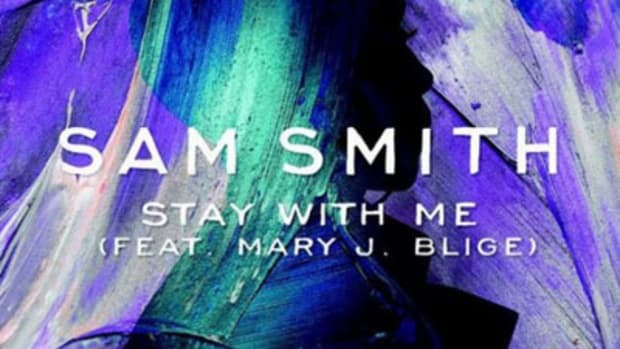 On a new single off his freshman full-length, released along with an unknown director&apos;s official visuals, Smith offers a little advice to a woman who&apos;s torn between him and her steady man: “Leave Your Lover, leave him for me.” His pleas come backed by the string-laced boardwork of Jimmy Napes and Steve Fitzmaurice. 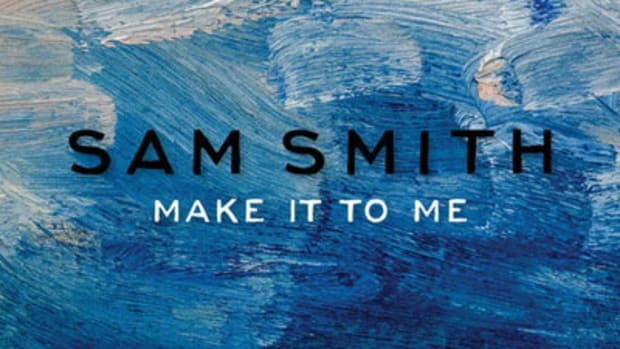 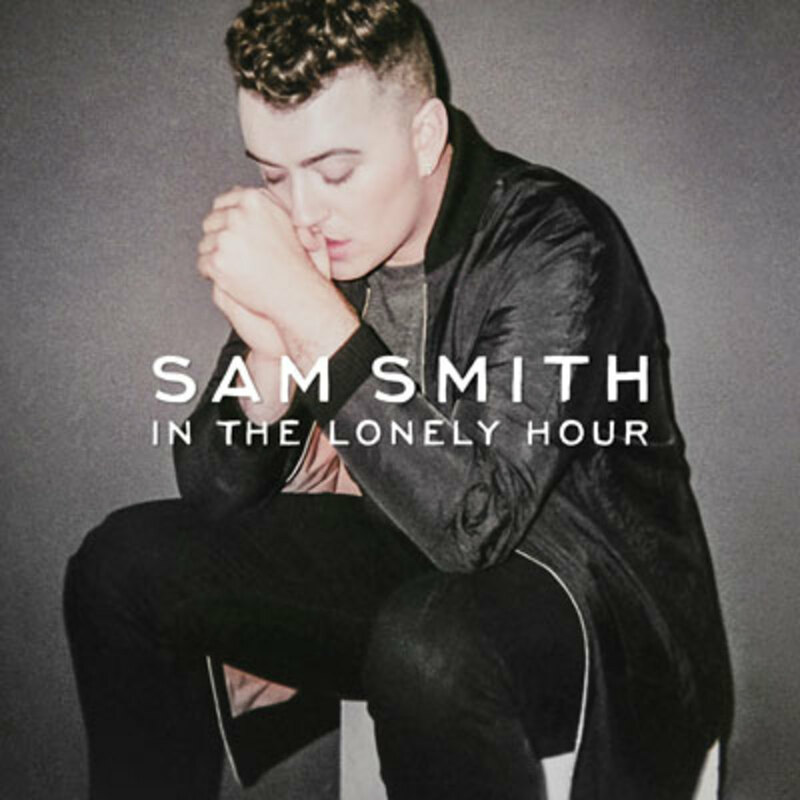 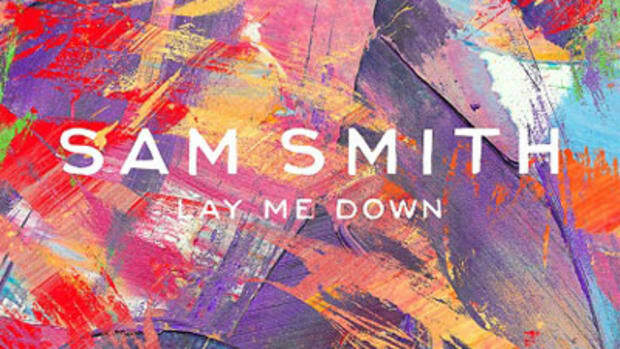 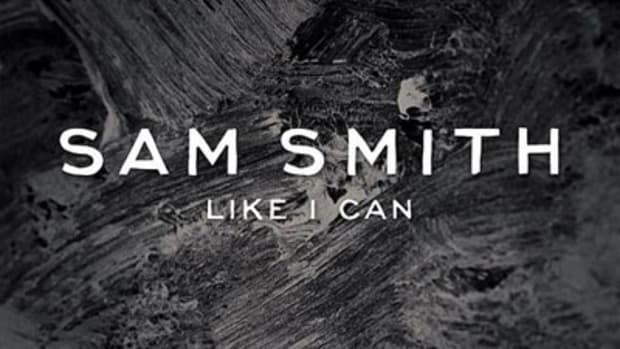 Sam Smith&apos;s Capitol Records debut, In the Lonely Hour, is slated to hit UK stores May 26; fans Stateside will, sadly, have to wait till June 17, to pick it up.